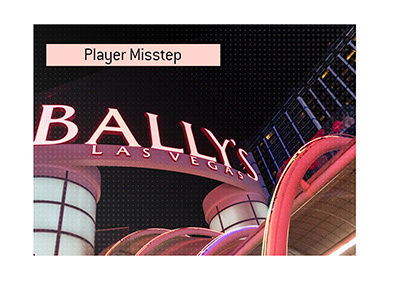 Players from all around the globe are currently converging on Las Vegas to play in the 40th edition of the World Series of Poker. 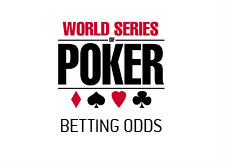 The 2009 World Series of Poker officially gets underway tomorrow with the Casino Employees No Limit Hold'em event. 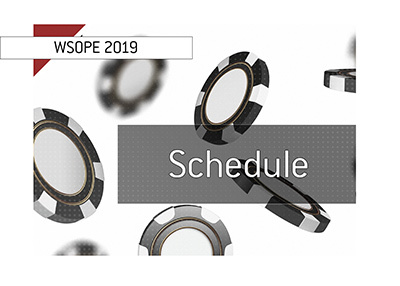 The first event that is open to the public will be the $40k NLHE tournament, and that gets underway on Thursday afternoon. 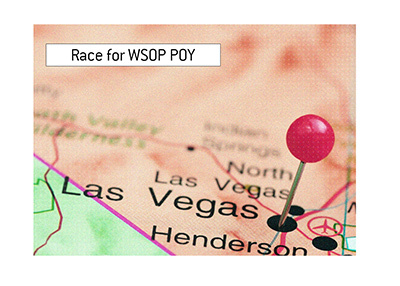 Bodog, as they always do, is offering its customers an assortment of different WSOP-related lines that they can bet on. Will Scotty Nguyen earn $4 million dollars or more at this year's WSOP? Will a player win 2 or more bracelets this year? Will a player win 3 or more bracelets this year? Will a female win an "open" event at the 2009 WSOP? Will Phil Hellmuth win his 12th bracelet this year? Will the winner of the main event be American born? Will the final table of the 2009 main event feature a former WSOP main event champion? 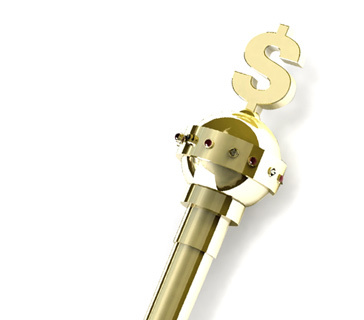 Which of the following players will last longest in the 2009 WSOP main event? Which of the following players will last the longest in the 2009 main event?